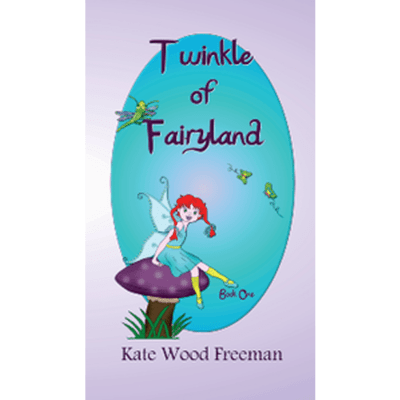 Twinkle of Fairyland Book One: Have you ever wondered if fairies walk among us – where they live and what their world is like? Could we communicate with them? If you have asked these questions, then Twinkle of Fairyland is for you. 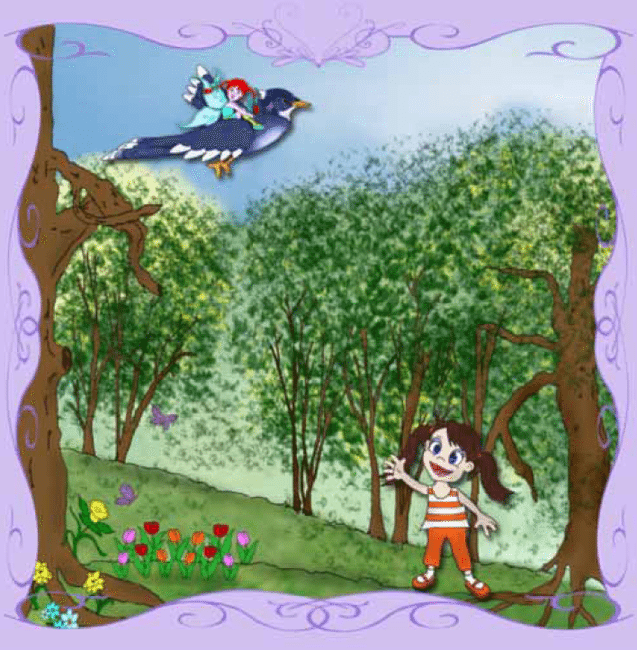 Twinkle is a free spirited fairy who loves to visit the meadow, which is part of the human world. 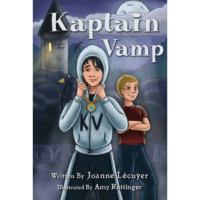 On one visit, she gets trapped in a big spider’s web and is only freed with the help of her friend, Jay, a blue jay and a human girl named Emily. 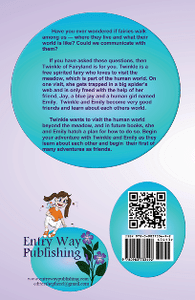 Twinkle and Emily become very good friends and learn about each others’ world. 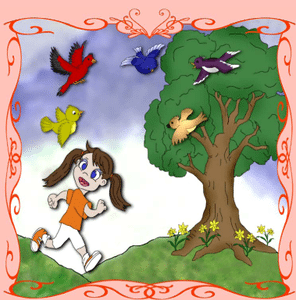 Stay Tuned for Twinkle’s next adventure…Twinkle of Fairyland Book One: Print $20 s/h and e-Book coming soon. Have you ever wondered if fairies walk among us – where they live and what their world is like? Could we communicate with them? If you have asked these questions, then Twinkle of Fairyland is for you. Twinkle is a free spirited fairy who loves to visit the meadow, which is part of the human world. 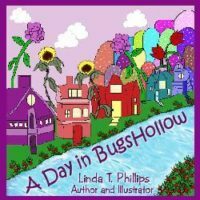 On one visit, she gets trapped in a big spider’s web and is only freed with the help of her friend, Jay, a blue jay and a human girl named Emily. Twinkle and Emily become very good friends and learn about each others’ world. 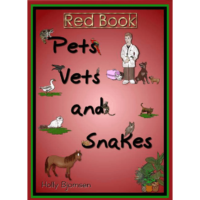 Twinkle wants to visit the human world beyond the meadow, and in future books, she and Emily hatch a plan for how to do so. 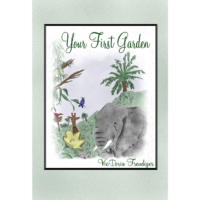 Begin your adventure with Twinkle and Emily as they learn about each other and begin their first of many adventures as friends. Stay Turned for Twinkle’s next adventure….